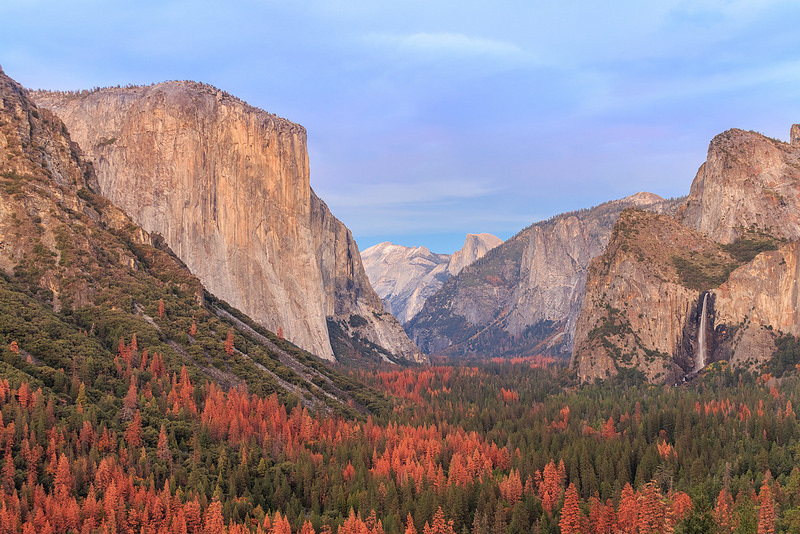 How does Yosemite reflect the unique landscape of the West? This week students are focusing on finding the main idea and supporting details of a passage. The Every Kid in a Park Pass allows all fourth graders free access to national parks, national forests, national wildlife refuges, and more! If you are interested visit www.everykidinapark.gov to find out more information and print out a pass. 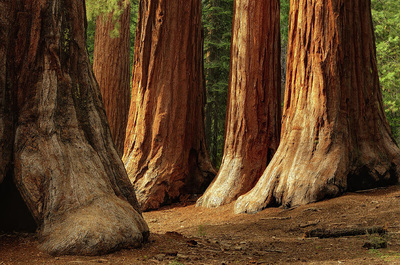 Students will be making their own post-card from Yosemite. Check back for images of student work.